The award-winning Great Cornish Food Book journeys across Cornwall’s moorland and clifftops to the surrounding sea, highlighting the colourful backdrops and personalities behind the county’s fast-growing gastro culture. 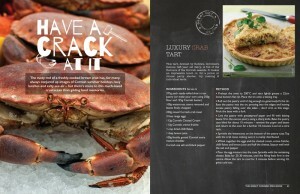 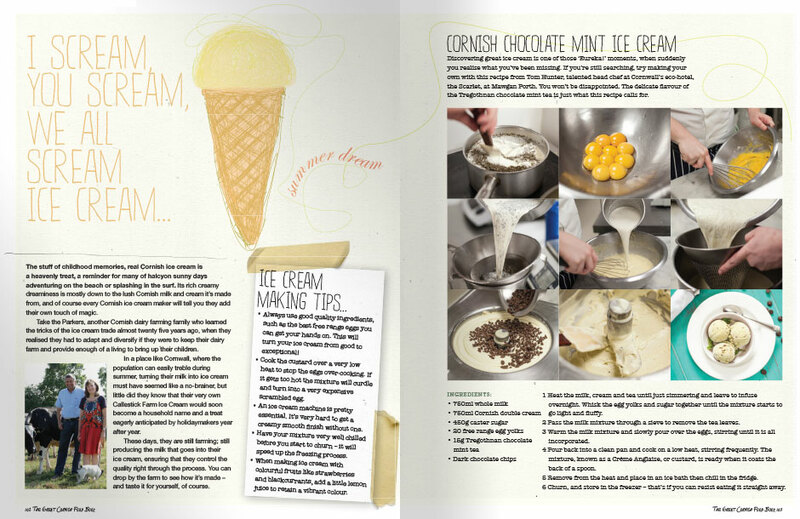 Full of fresh recipes, techniques, useful tips and inspirational stories from Cornwall’s superstar chefs and foodmakers. 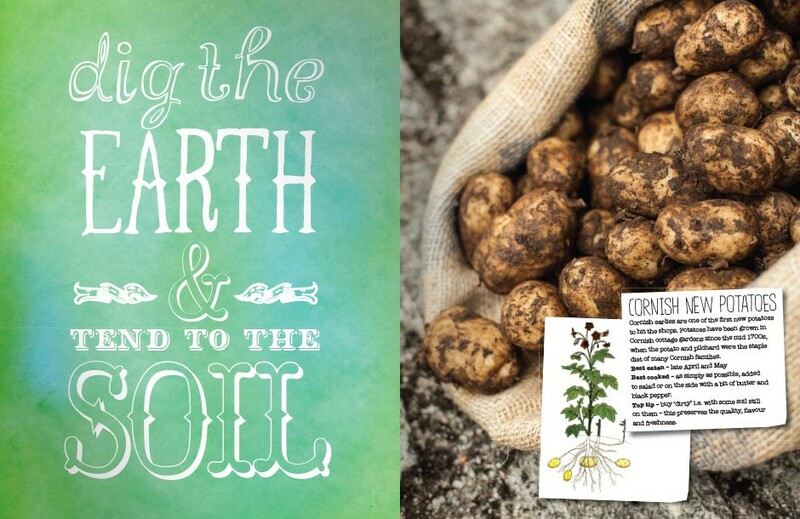 Cornwall produces some of the finest food and drink in the world and is home to chefs and artisans who do amazing things with those raw materials. 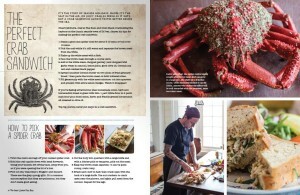 The book is a celebration of every one of the hard-working people who make that happen. 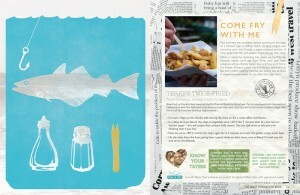 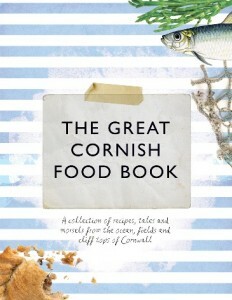 Farmers and fishermen, butchers and bakers, cider-makers and cheese-makers, chefs and shopkeepers. 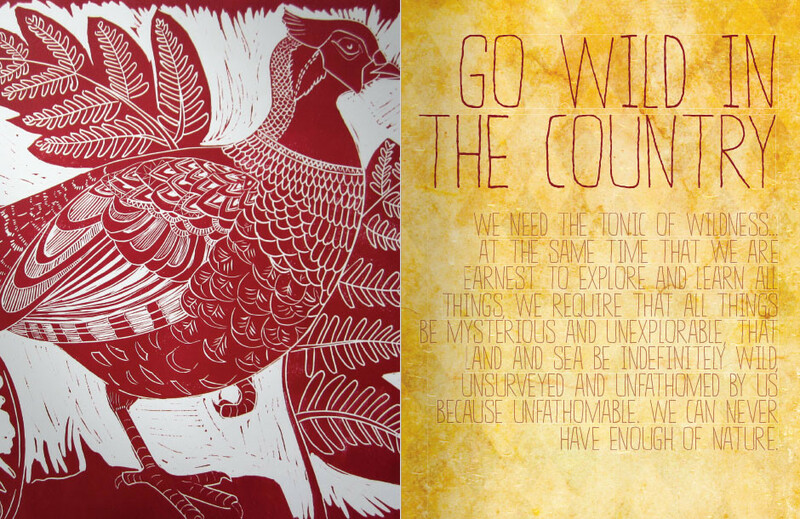 The list is long, but common to all of them is an honesty and and unerring belief in what they do. 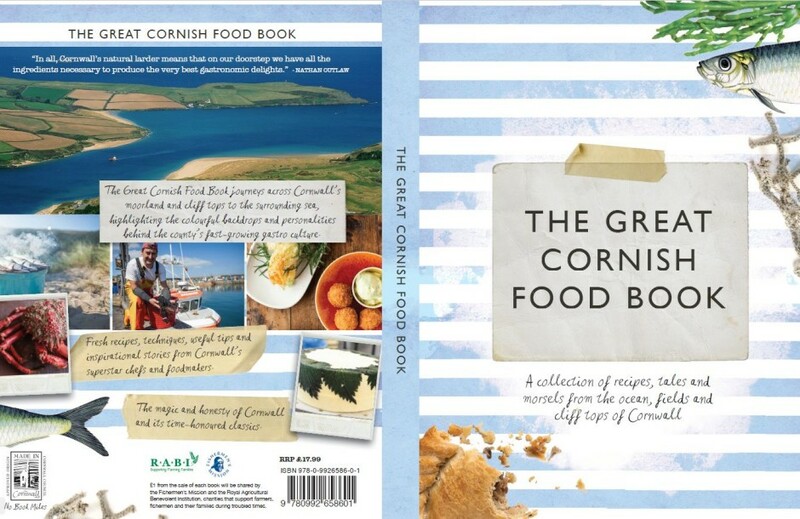 £1 from the sale of each book will be shared by the Fishermen’s Mission and the Royal Agricultural Benevolent Institution, charities that support farmers, fishermen and their families during troubled times. 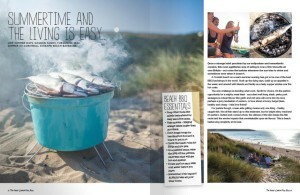 Take a trip to the UK’s favourite holiday spot; home to over 40 ports, coves and harbours, where fresh Cornish fish and shellfish is landed by men and women who live and breathe the real saltwater lifestyle. 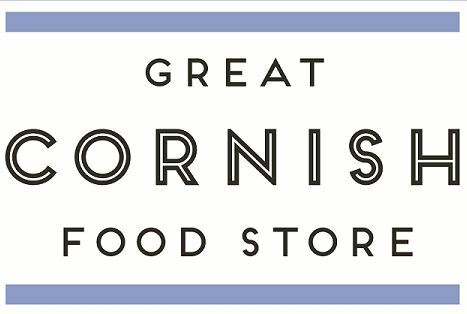 Learn the tales, methods and lingo behind an industry that’s been a vital part of Cornish life for generations. 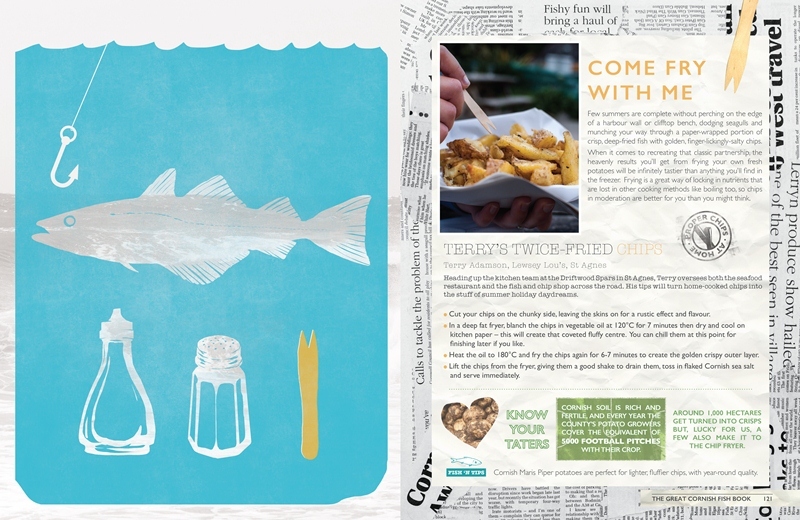 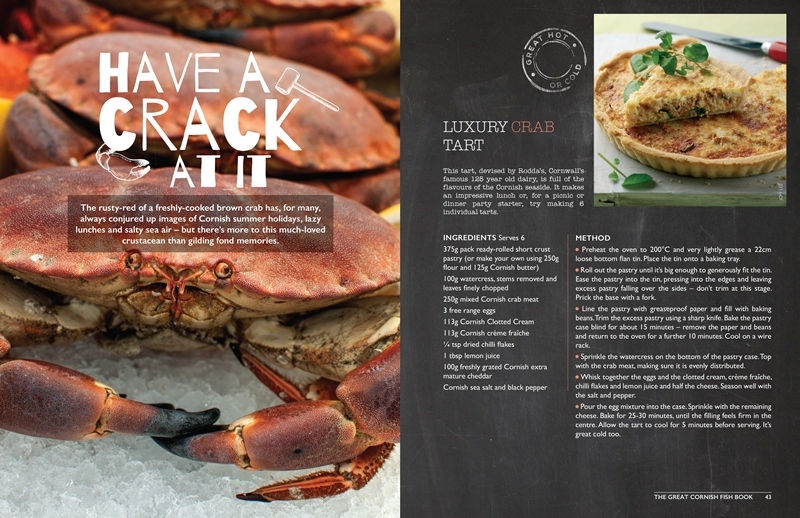 Explore the skills to make your seafood sing, flavours to get your pulse racing and recipes for every mood, style and occasion from some of Cornwall’s greatest chefs and food experts. 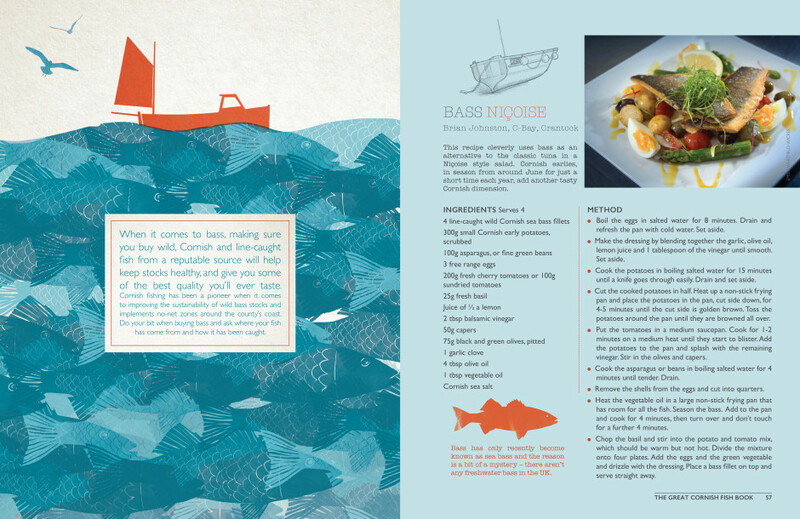 This is the book to change the way you think about buying and using fish – with stories, tips and techniques from the people who know it best. 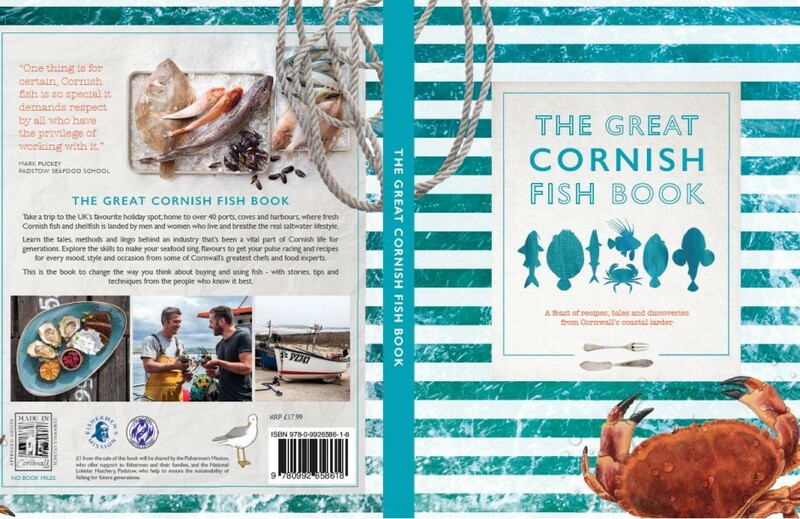 £1 from the sale of this book will be shared by the Fishermen’s Mission, who offer support to fishermen and their families, and the National Lobster Hatchery, Padstow, who help to ensure the sustainability of fishing for future generations. 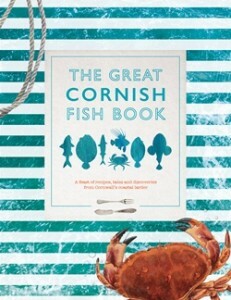 Bucking the trend for books to be printed overseas and shipped around the world, both books have been devised, written, designed, illustrated, photographed, edited and printed in Cornwall. 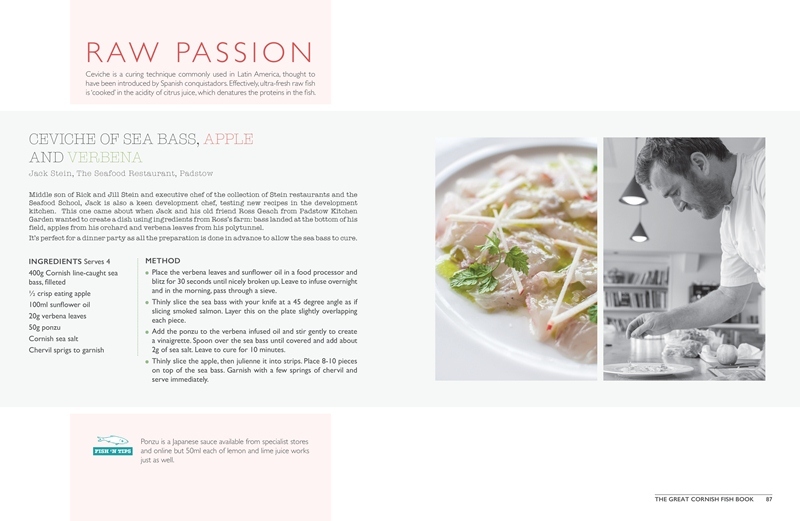 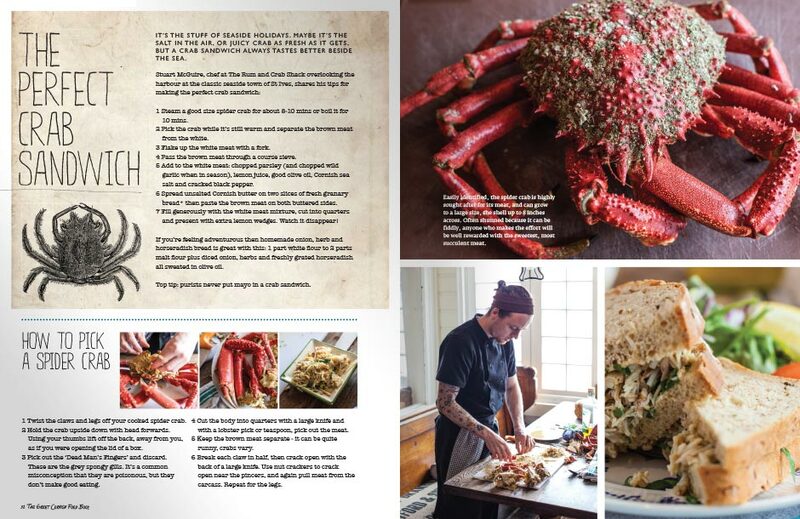 "I can honestly say that I count myself blessed to be a chef in Cornwall and proud to be a part of this book."